MPHDA sponsors and promotes activities that preserve and protect the historic character of the Montrose Park District of South Orange while enhancing the quality of life for all residents. We championed the cause to get State and National Historic District designation for Montrose. We are strong advocates for sound zoning regulations, such as adherence to subdivision requirements and minimum frontages for new lots. We funded the costs for expert testimony before the zoning authorities regarding the efforts by Seton Hall University to obtain variances for their proposed purchase and redevelopment of the Marylawn site (since withdrawn)..
MPHDA board members attend and frequently testify at public meetings to promote our mission to preserve our neighborhood. MPHDA successfully championed the establishment of the South Orange Historic Preservation Commission. MPHDA designed, developed and underwrote the funding for Montrose-specific street signs and banners that better define the area and the unique character of Montrose Park. We provided and maintain landscaping at Grove Park, Montrose Circle and Stanley Circle. We helped fund, launch and promoted the publication of two books on the history of South Orange written by MPHDA member and past president, Naoma Welk. MPHDA sponsors an annual picnic for members to meet and socialize with fellow residents. The Annual Meeting is an opportunity to meet and engage with board members and discuss issues of importance to the residents of Montrose Park. MPHDA monthly board meetings are open to members to present issues for consideration by the association. MPHDA organizes occasional House and Garden tours of select houses in the district. If you like where you live, support our efforts to preserve and enhance the neighborhood. Montrose Park was designated as an historic district in 1997 and is listed on both the State of New Jersey and National Register of Historic Places (NR Reference #: 97000978). 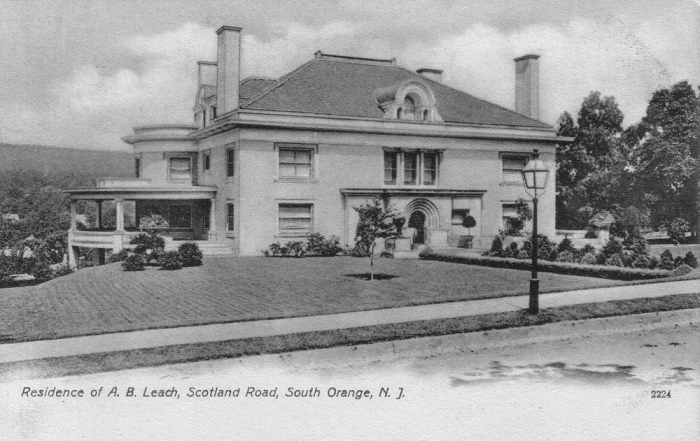 The Montrose Park Historic District is located in South Orange, NJ and features approximately 550 homes representing classic turn-of-the-19th early 20th-century architectural styles including Victorian, Colonial Revival, Queen Anne, Tudor and Shingle Style homes. 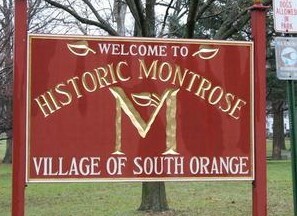 The Montrose Park Historic District Association (MPHDA), a 501(c)(3) non-profit organization, was established in 1994. Funds raised by MPHDA contribute to the continued beautification of the district, preservation of the community’s historic essence and the development of programs that encourage residents to maintain and preserve their unique homes.Our mission is to promote, preserve and beautify the Montrose Park Historic District, maintain its integrity and enhance the quality of life for all residents.